HBAS Students: OC employers are hiring, and they want YOU! 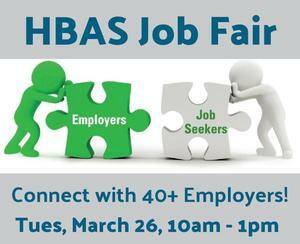 This spring, HBAS is proud to host our first ever Job Fair. 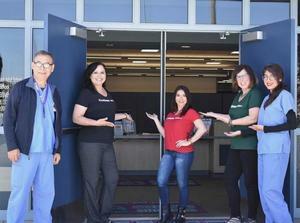 It's our latest effort to open doors for our students and serve the community. 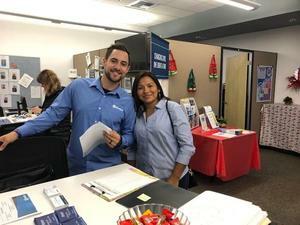 So far, Job Developer Arlene Flores has recruited over 40 employers and counting. We invite our students and the general public to meet with local employers and learn about HBAS career programs. Please come dressed professionally, with copies of your resume and Right to Work documentation. 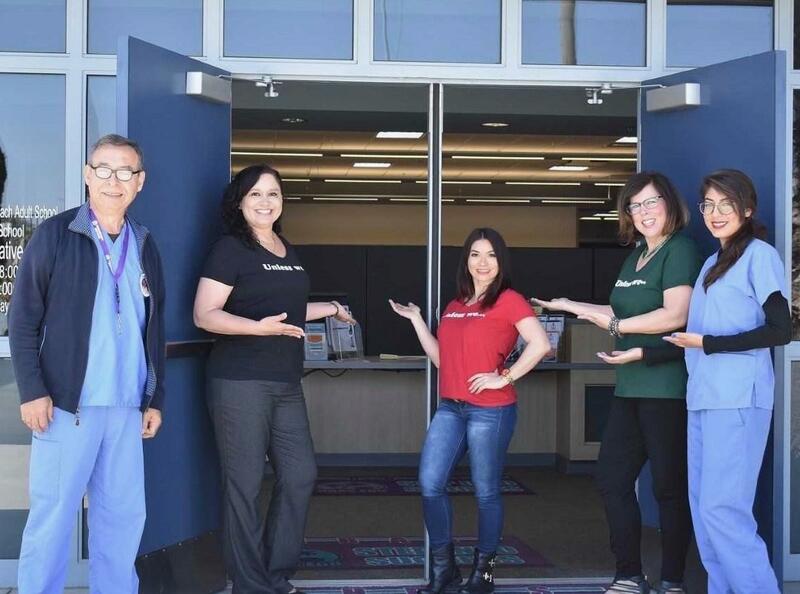 Check in with HBAS support staff in the quad.